Should Trump have more patience before implementing staff shakeups? After news of exits at the Department of Homeland Security, Washington Examiner senior political correspondent David Drucker suggest the president have more patience with his policy goals. 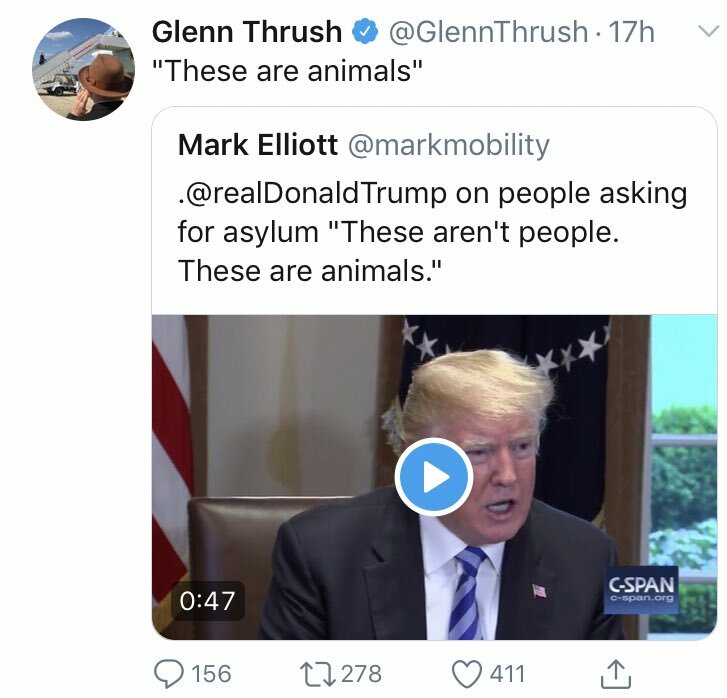 At issue was Trump’s comments during a May 2018 listening session about immigration, when he responded to remarks about MS-13 gang members by referring to them as “animals.” Many at the time took his comment out of context to suggest he was referring to all immigrants. 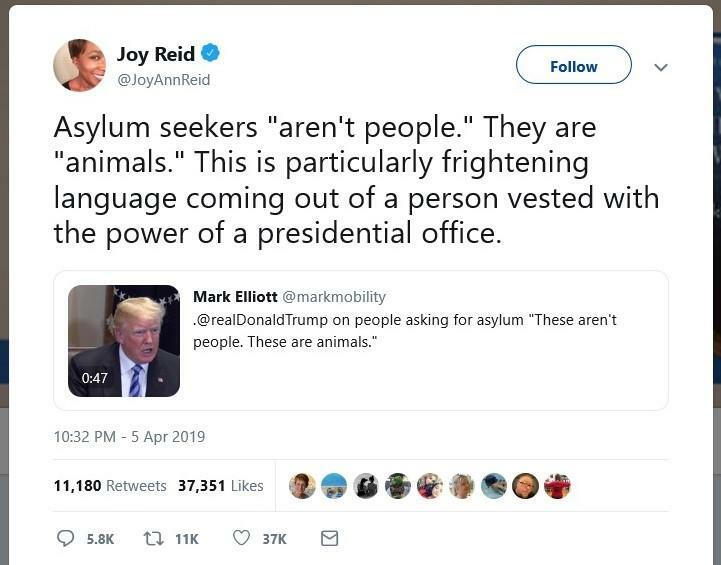 Nearly a year later, Twitter user Mark Elliott shared video of those same remarks and tweeted that he referred to asylum seekers as “animals,” suggesting the president’s remarks were made recently. Elliott deleted the tweet three days later and offered an apology. “I have learned that Trump&apos;s comments were in response to a specific question about MS-13 members and not about asylum seekers more broadly. I have chosen to delete the tweet, but am copying it here. My apologies for not being more accurate,” Elliott tweeted Monday. But before deleting the tweet, it went viral, sparking 2020 presidential candidates as well as several members of the media to condemn Trump. Many of the reactions were compiled by Washington Free Beacon’s Alex Griswold. New York Sen. Kirsten Gillibrand declared on Twitter that “no human being is an animal.” South Bend Mayor Pete Buttigieg expressed similar sentiment. Other prominent Democrats like Democratic National Committee Chairman Tom Perez called out such “dehumanizing” language.